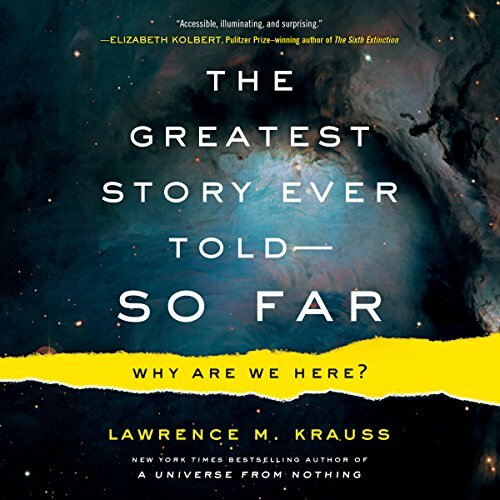 Would you listen to The Greatest Story Ever Told - So Far again? Why? Yes. 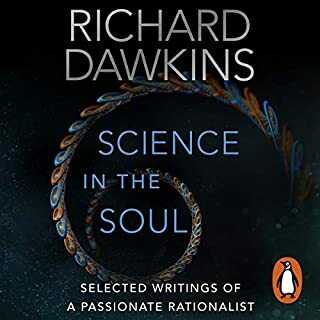 Lawrence is so passionate at trying to teach or help people understand science, and his enthusiasm just doesn't seem to wane. Also his subtle and not so subtle digs at those who think they know about the universe but really do not. Such an expansive and up to date view of the nature of all things as humanity knows it to be. 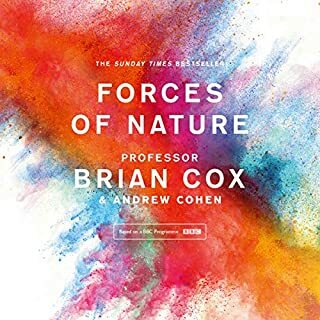 Its a must read for anyone interested in the natural world and the universe. What about Lawrence Krauss’s performance did you like? 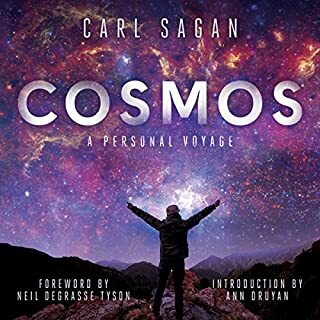 His love of the journey of science and discovery and of the true nature of the universe comes across. He removes the smoke and mirrors that clouds the understanding of those who care to see or want to know. Can't wait for the follow up. Pretty high level, which is good for non-physicists! 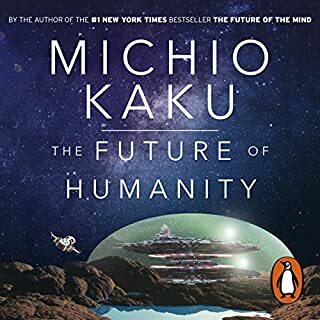 Enjoyed this book, and it's a good length. Lawrence clearly has wonderful passion for the subject matter. I would however suggest a background in particle physics would assist the listener in truly appreciating the content. It was ultimately above my understanding which unfortunately (for me) limited my enjoyment. bit to advanced for me. would be good for the listener more advanced in particle physics. I struggled to follow the whole time but that's on me not the book. 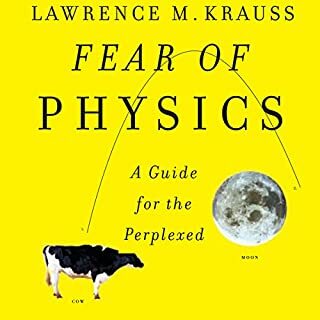 I do love attempting to understand books like this and Krauss does a good job of attempting to help me do that. I did find myself wandering though, as it gets beyond me frequently. His delivery is good enough though, that a few more listens and hopefully a few "aha!" moments will follow. The only thing I'd change would be either my IQ or just my ability to hold 4-5 different concepts in my head at once waiting for the "ah ha" moment. 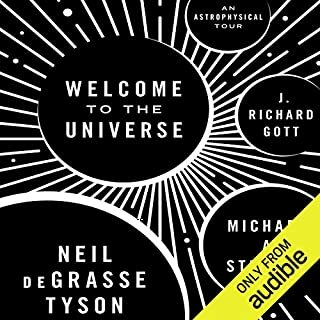 I've listened to Bill Bryson's "A Short History" with himself narrating and it was fantastic, and I've listened to "Guns, Germs and Steel", likewise fantastic - could follow both no problem. 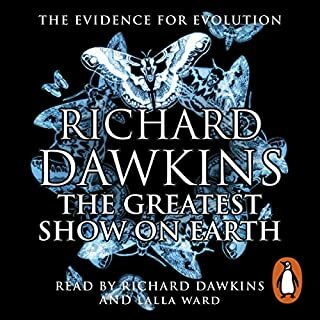 I know this is a brilliant piece of writing but some of the explanations where too confusing to follow in audiobook format. 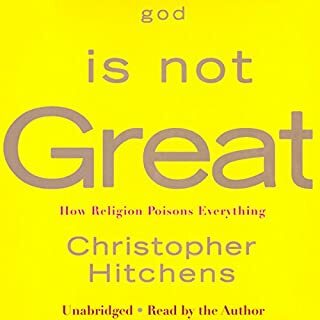 Made it halfway and returned to Audible. It may just be me! 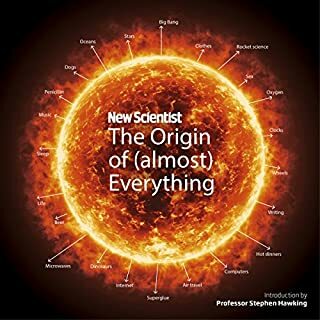 This is a highly technical account of a whole lot of scientific theory only really suitable for lecture material. Not complete in its content and barely eligible for the book title used. I am sure that it is all very clever but the Bible is a much better read even for an atheist like me. If I was able to look at a PDF, I wouldn't be listening to an audiobook! 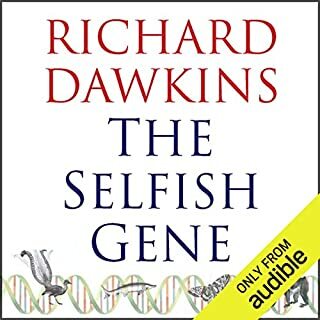 People listen to audio books while driving, cycling, working out etc exactly because they can't read a PDF while doing it - yet this book keeps referencing a PDF every 5 minutes, making the listening experience extremely annoying for me. 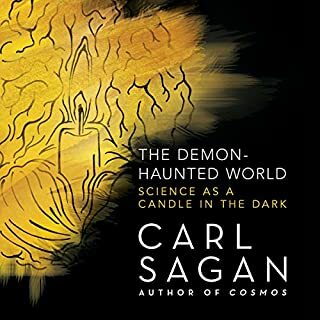 ok and worth a read, but there isn't really anything new here if you already have a interest in science and read around. there are no big ideas or new perspectives that make you go wow. For me, there are too many science facts and not enough philosophical musings about what is really happening. 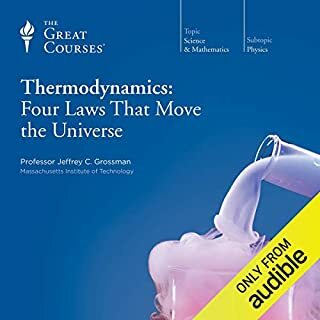 I really tried to listen to this book but there were so many mathematical equations and references to hidden diagrams that it just doesn’t work! If this subject is of interest I suggest reading it in paperback format! The Greatest Story Ever Told...... in such a complicated fashion. Sorry guys. 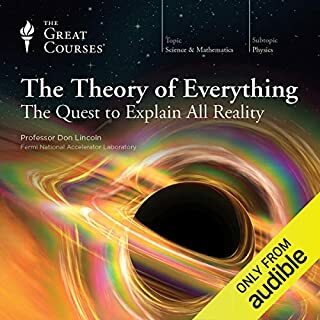 If like me you are the ordinary man in the street without a degree in physics but trying to improve your understanding of the world around you, then this is NOT the book for you. Ok, it's a complicated subject but his descriptions are way above the understanding of the average person. Stick to Bill Bryson et al. Thank goodness I didn't pay full rate for this book . 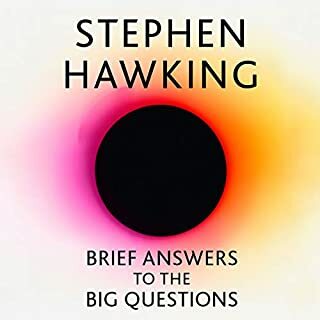 Fantastic listen wonderfully read by Lawrence, At times I felt I should have my note book out, as some of the concepts needed to be understood to get the whole picture, def a book I will have to listen to again to understand the deeper science of particle physics. this was such a nice history of science that we have discovered at the moment. however it can be hard to understand due to the complex nature of nature. 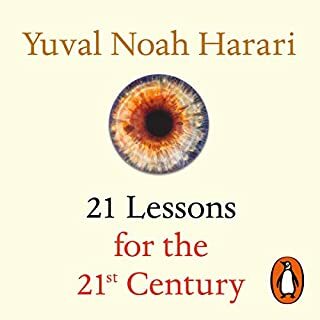 I enjoyed this book, however it was very challenging. 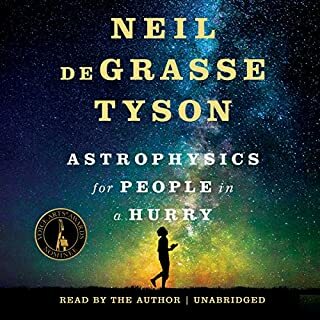 I think this book should be aimed at advanced physics students and with the title, The Greatest Story Ever Told, it opens its self up to beginners that will struggle to keep up. I do feel I have come away with a much better understanding of particle physics, but it wasn't the most pleasant of journeys! 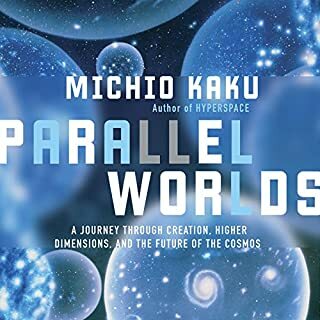 This book take a dive in the fundamental workings of the universe we live in. However, if you don’t have at least undergraduate level of knowledge of physics, you’ll often get lost. This is a bit like a textbook in physics. 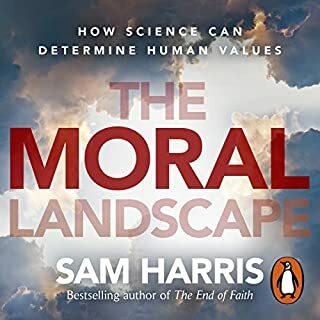 It doesn't lend itself to the audio book format very well. The content is too complicated to understand just by listening to it.